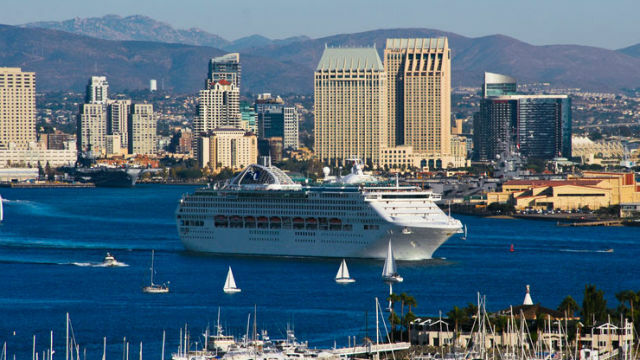 For the third year in a row, the authoritative website Cruise Critic named San Diego one of the top five cruise destinations in the United States and Canada. “Many things to do; a city where walking is easy; the trolley is a simple 20-minute ride to the border and outlet mall; lots of museums and a well-developed waterfront,” said one reviewer in choosing San Diego. The Port of San Diego is projected to see a 12 percent increase in calls this year, in part because of the return of Carnival Cruise Line.